There was an old pirate . . . who swallowed a fish, a bird, a map, some gold, and even a whole pirate ship Will the Old Pirate sink to the bottom of the deep, dark sea? 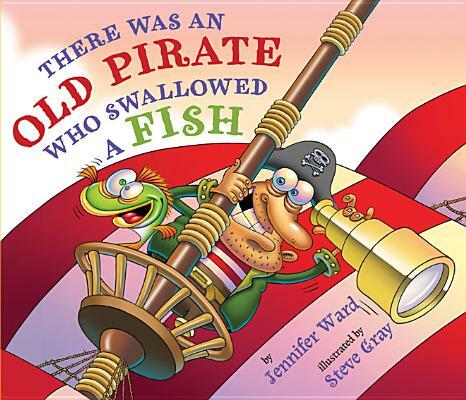 Yo ho ho Watch his belly grow Jennifer Ward's take on the "Old Lady Who Swallowed a Fly" song is perfectly matched with Steve Gray's zany digital illustrations.